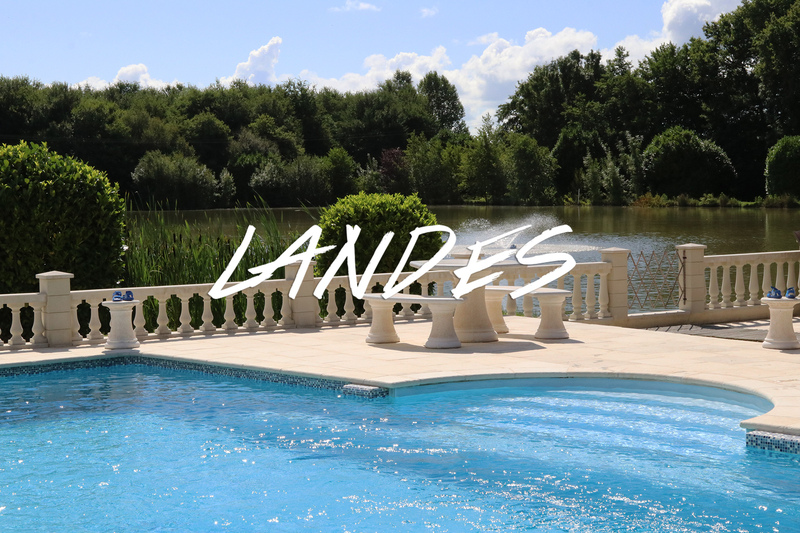 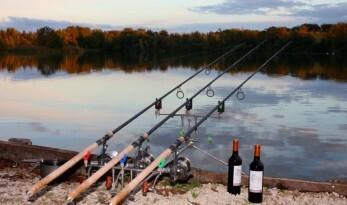 A chance meeting with one of the early pioneers started Ron’s passion for French carp fishing and he still fishes regularly in France mainly as a consultant for Angling Lines. 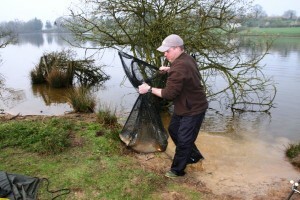 Ron is also involved in the running of the British Carp Study Group and has been for over ten years, having carried out most jobs in the group and currently Chairman. 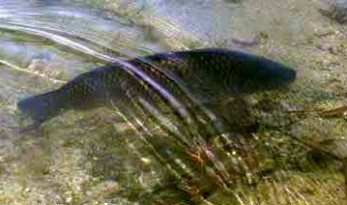 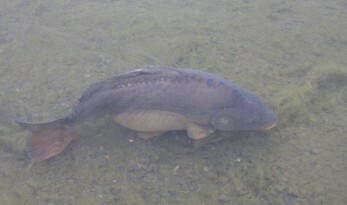 He also edits the group’s magazine ‘The Carp’. 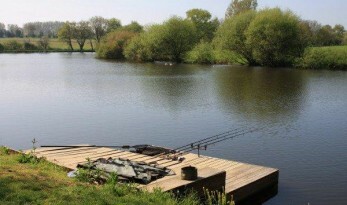 Float Fishing For Carp Is For Tiddlers, Isn’t It? 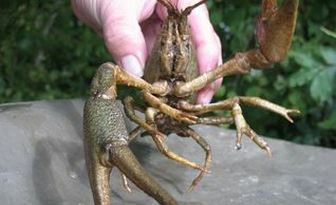 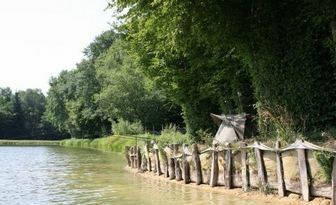 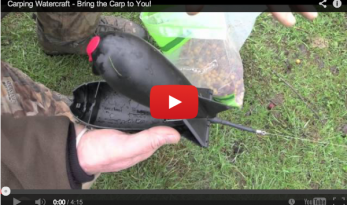 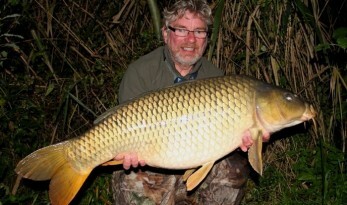 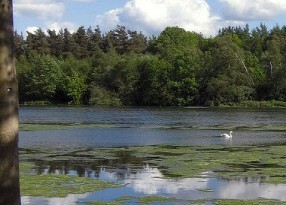 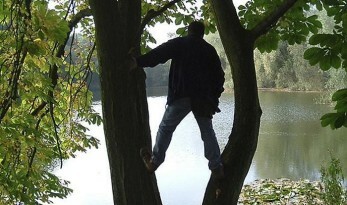 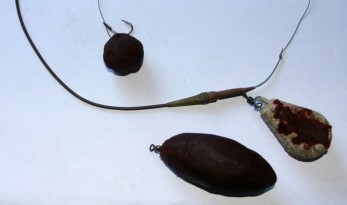 Carp Tactics and Watercraft – Bring The Carp To You! 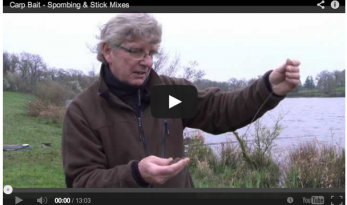 A series of Angling Lines videos that’ll help you put more carp on the bank. 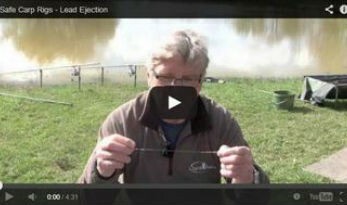 Here we join Ron Key at Sapphire as he explains the tactics he uses to bring out of range carp into his swim.